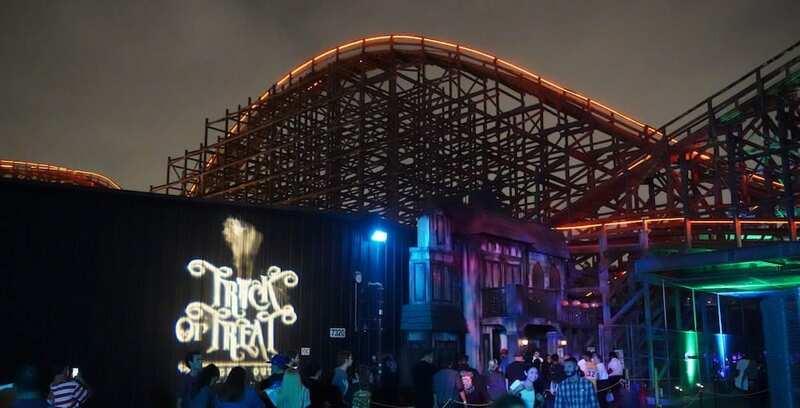 Knott’s Berry Farm’s annual Halloween event, Knott’s Scary Farm, is back in Buena Park, Calif. with plenty of new thrills and chills to put a wicked smile on every haunt fan. 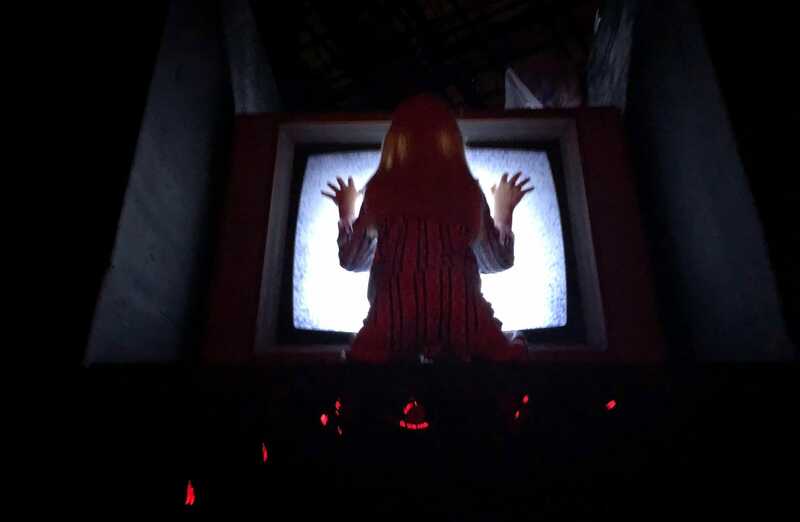 Check out our full videos of every house at this year’s Knott’s Scary Farm… if you dare! 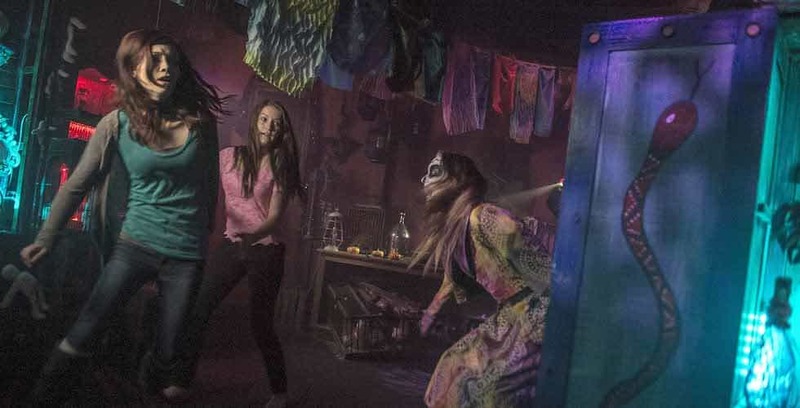 This year will bring new nightmares to Busch Gardens Howl-O-Scream, as the event will return to Tampa for 19 nights with new haunted houses, and a 17 and older experience that will take fear to the extreme. 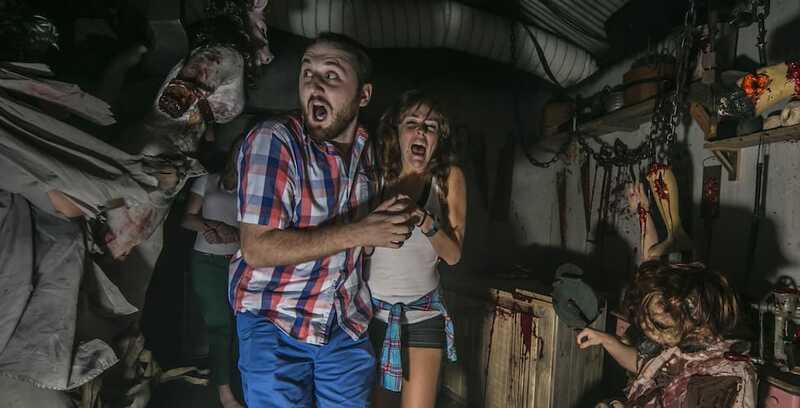 Face new fears this fall during Howl-O-Scream at Busch Gardens Tampa Bay. 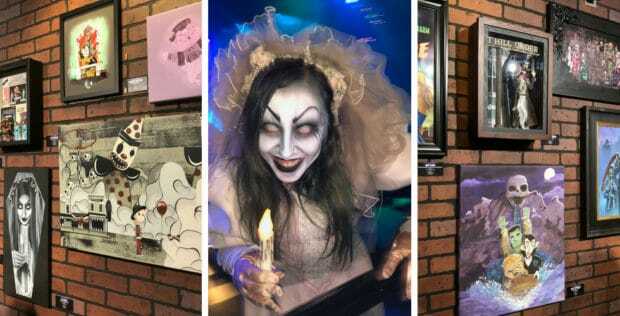 Every Halloween, thousands of people flock to events like Universal Studios’ Halloween Horror Nights, Busch Gardens’ Howl-O-Scream, and other haunts to be properly scared…but what if there was a real killer pretending to be another part of the show? It’s fun getting in, but it’ll be hell getting out.